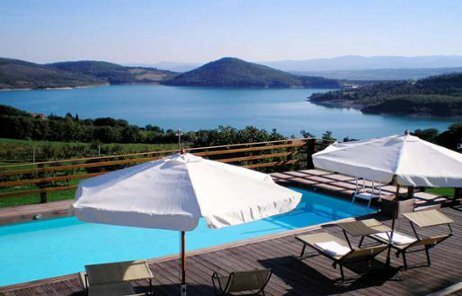 Dipped in the green of the Tiberina valley in Tuscany, with an exclusive view of Lake Montedoglio, Le Ceregne Farmhouse Bio in Tuscany was born as one of the first realities in Italy of eco holiday, with zero negative impact on the environment. Le Ceregne Organic Farmhouse is a 60 hectare estate, cultivated according to the principles of organic farming: you can have, here, a real eco holiday . We grow fine quality olive trees, fruit trees (cherries, kaki, walnuts, hazelnuts, peaches, apricots and some rare varieties of apple and pear trees once local to the area), and a few varieties of grapes, such as the Sangiovese and the Canaiolo. We also produce natural local wine, Tuscan oil, homemade jam, cookies and typical ragu. Within the estate, you can find not only chestnut wood, but also sunflowers, wheat, barley and fodder, cultivated in rotation to avoid soil depletion, maintain soil quality and guarantee biodiversity. In the green farmhouse itself, we raise various kinds of poultry: hens, geese, ducks, turkeys and guinea-fouls. We make everything we use and guests can feel free to pick vegetables and seasonal fruit from the garden themselves… and for children, it is a rite of passage to visit the pen, to feed the hens and pick up a few fresh eggs! Our green philosophy is supported by buying natural local products (km zero) like cheeses and typical Tuscan salame, which make your experience genuine and local! Anything we don’t produce ourselves comes from agricultural companies registered to the Path of Tuscany Flavours in the Tiberina valley, Tuscany. We were glad to join this organization in order to guarantee the ongoing quality of the products that we use. We respect and believe in enogastronomy values. 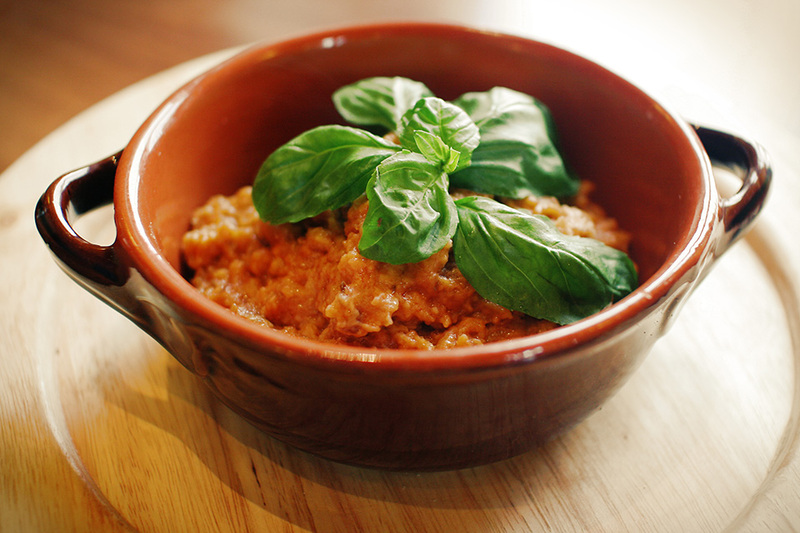 Our Tuscan cuisine melts authentic ingredients with traditional of recipes which have been handed down for generations. Our philosophy is to offer typical and traditional dishes of the Tiberina valley, an area on the eastern border between Romagna and Umbria. Our food tradition, crossing the imaginary borders of the map, is characterised by dishes like passatelli, ravioli and potatoes tortelli from Romagna, or fennel sausages from Umbria, as well as typical Tuscan dishes such as panzanella, minestra di pane, sugo finto, bruschetta, crostini neri and handmade pasta. Our cuisine stands out for plates based on hunted food such as wildboar, alongside porcini mushrooms and truffles picked in the surrounding bush. This is traditional Tuscany on a plate! Our organic farmhouse, thanks to the cooking skills of mum Antonella, is the winner of the farms cooking contest from the annual “100 flavours of Appennino” festival with her specialty, wildboar and mushroom. Le Ceregne is part of the “Path of Tuscany Flavours” and offers, to those who love typical Italian products and tastings, several tours such as a tasting at the olive oil mills, or visits to nearby wine cellars. Our preference in the area is the Chianti wine cellars and tasting tours of typical local ripe products like cheese and salami. 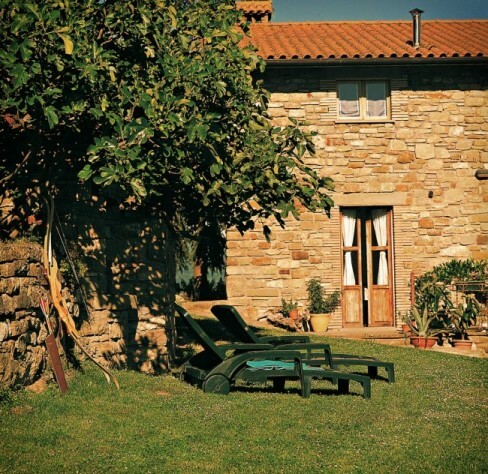 If you’re looking for a sustainable holiday, where you can relax surrounded by the green of Tuscan hills, rest in the shadow of secular oaks, and regenerate your body and spirit, Le Ceregne is the right place for you! Our organic farmhouse offers nature’s silence and an exclusive panorama of Tuscany’s Tiberina Valley, as well as a healthy diet to look after your body: genuine cuisine made with traditional Tuscan and Italian food and local ingredients, guided wine tasting, well-being massages and outdoor sports activities. Here at Le Ceregne Organic Farmhouse, we share the Tuscan lifestyle and grow our future as well as our land by making fruit, season after season, without using pollutants and/or invasive agents. We use solar panels for electric energy production, energy saving heating, zero-carbon, ventilated roofs and natural insulations to avoid thermic waste, and we conserve water with water flow reducers. We also use rain water for irrigation. For our maintenance, we compost,recycle, and clean with natural products which have a low impact on environment. 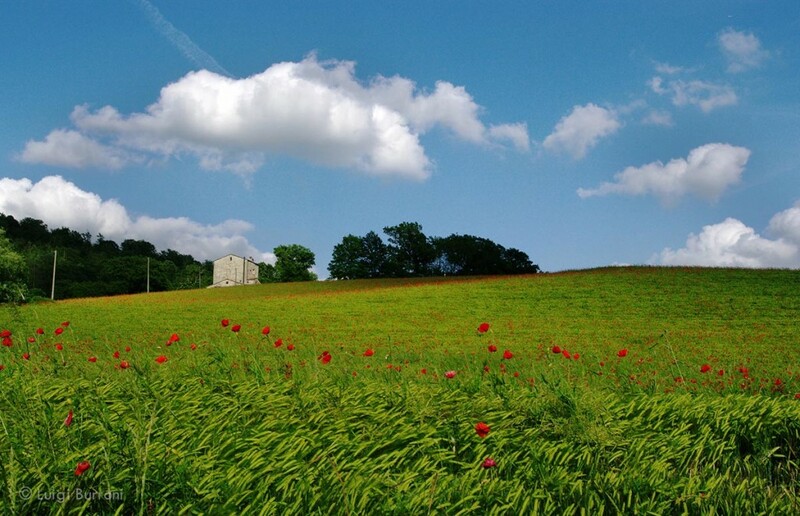 Experiential Tours in Tuscany: join our Tuscan Tribe! 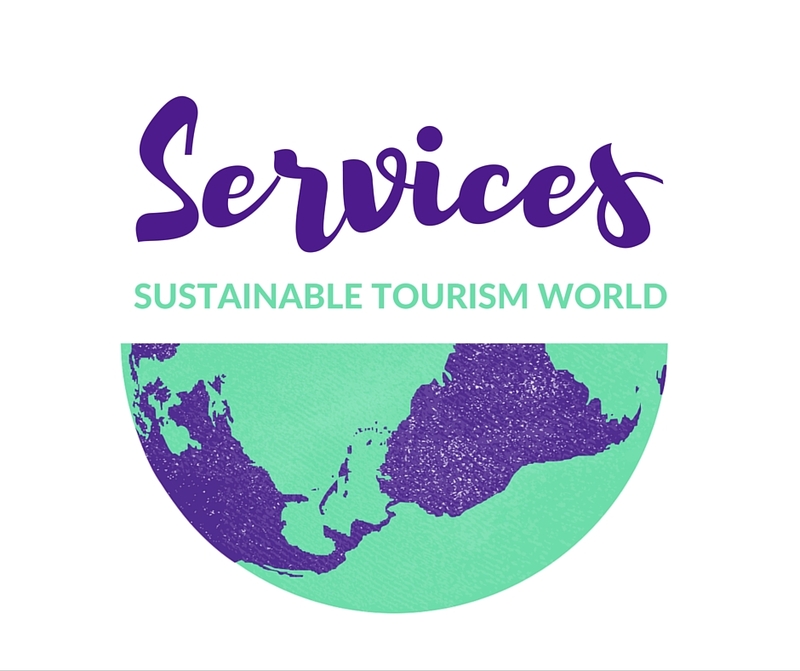 As an example of sustainability in tourism, we’re offering experiential tours where guests learn farming, make pasta and bread, pick olives and grapes, mushrooms and truffle hunting, enjoy tailor-made green tours and craftmanship tours. 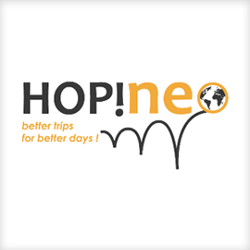 We only employ locals and try to give a real sense of local lifestyle to tourists. Also through storytelling and working with local memories… so that they return home having had an amazing experience, without feeling like they have had to spend a fortune to do it! The Valtiberina in Tuscany: between medieval towns and artistic Renaissance, Le Ceregne organic farmhouse is in one of the most beautiful Tuscany areas. The valley, including towns such as Sansepolcro, Anghiari, Caprese Michelangelo and Pieve Santo Stefano, has given birth to worldwide famous artists, such as Michelangelo Buonarroti, Piero della Francesca, Luca Pacioli and Giovanni Papini. The hills and foliage around Arezzo have been the background of masterpieces like “La Resurrezione”, “La Madonna del Parto”, “La battaglia di Anghiari” and have been narrated in very important literary works like “De Bello Civili” by Julius Caesar and “I Fioretti” by Saint Francis. This valley, on a strategic spot between Tuscany, Umbria, Marche and Emilia Romagna, offers the possibility to reach a number of other locations with a short drive by car: Assisi, Gubbio, Urbino, Spello, Perugia, Lake Trasimeno, Arezzo, Cortona, Castiglion Fiorentino, Siena,Chianti, San Gimignano, and Florence. Do you want to build a custom-themed holiday of your very own?From the Antique markets of Arezzo to olive picking, from medieval revival to cultural festivals, contact us to find a unique experience that is just for you, in the Tiberina Valley, Tuscany. 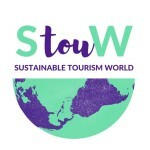 Special offer for you Sustainable Tourism World readers, a discounted price only for you, please click here to read how to get it.